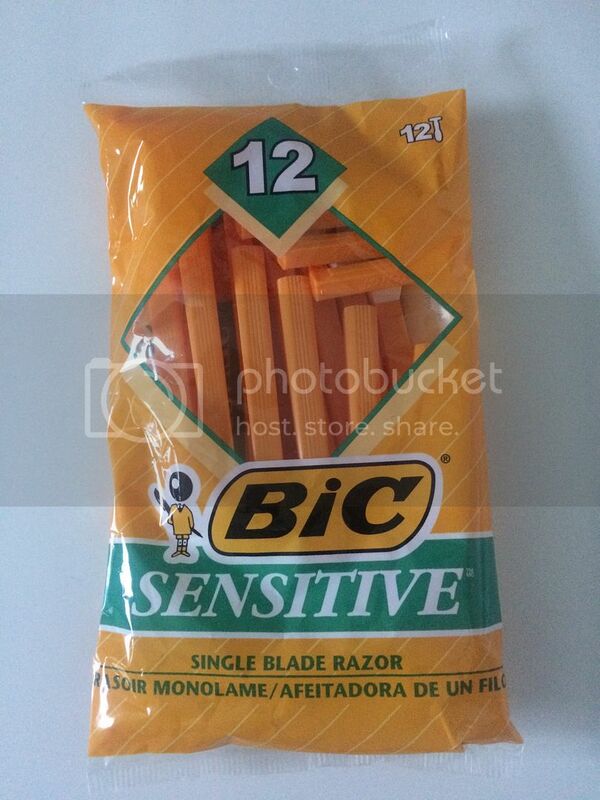 Motherhood Stuffs: Bic Razors Pack at Walmart for only $2.82 + Moneymaker!!! Bic Razors Pack at Walmart for only $2.82 + Moneymaker!!! Final Price: FREE + $0.18 MoneyMaker after coupon!